If the Galaxy S10 with 5G support will indeed be announced at the February 20 event, it's unlikely to make it to Europe due to the lack of 5G networks, so this could be one of the reasons Samsung France does not mention this configuration on its website. However, rumours suggest that Samsung will let the S10 series wirelessly charge the Galaxy Buds, so perhaps the South Korean company is counting on that. 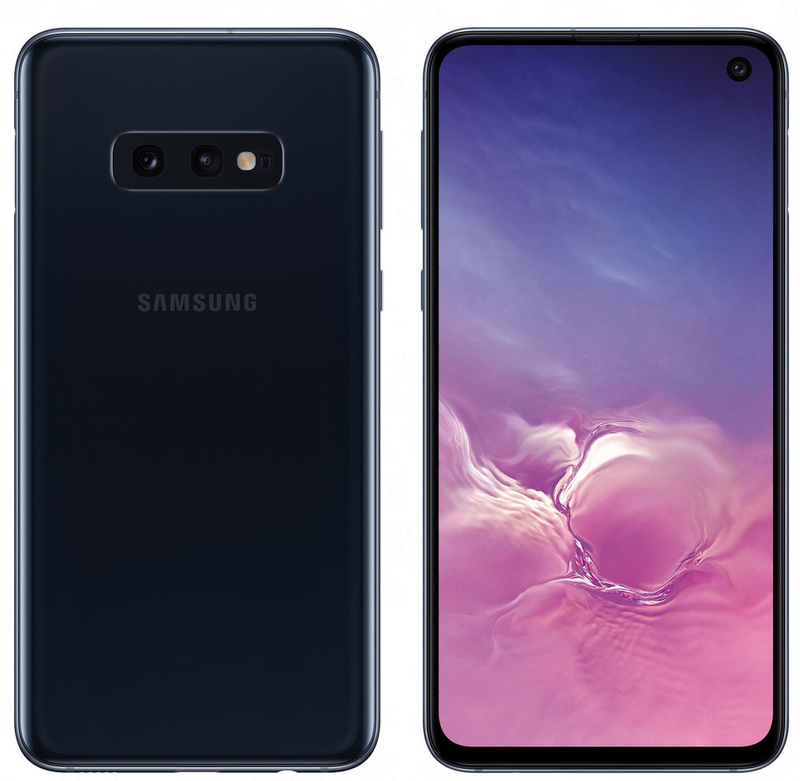 The remaining screen specs for this and the other phones sound right in any case, with the S10 Plus said to have a 1440 x 3040 screen with a pixel density of 522 pixels per inch (ppi). Basically, instead of just the front camera cutout, those who opt to put a screen protector on their Galaxy S10 will also have to deal with a big gaping hole at the lower part of the display. The higher variants will also sport an in-display fingerprint sensor. For front camera, S10+ will have two sensors of 10MP (f/1.9 aperture) and 8MP (f/2.2 aperture). For the Galaxy S10e, it will get a side-mounted fingerprint sensor which doubles up as a power button.